The Panhandle Tarpon season is almost upon us! If you have not secured your dates thus far make sure to do so soon. June – October are the best months for the northern Gulf of Mexico. The tarpon have migrated north in search of the perfect water temps which are found during this time along the Panhandle of Florida. The fish are in spawn mode during June and July. August – October they are relaxing and fattening up before sliding offshore to ride out the winter. Summer and early fall offer shot’s at swimming & laid up fish. 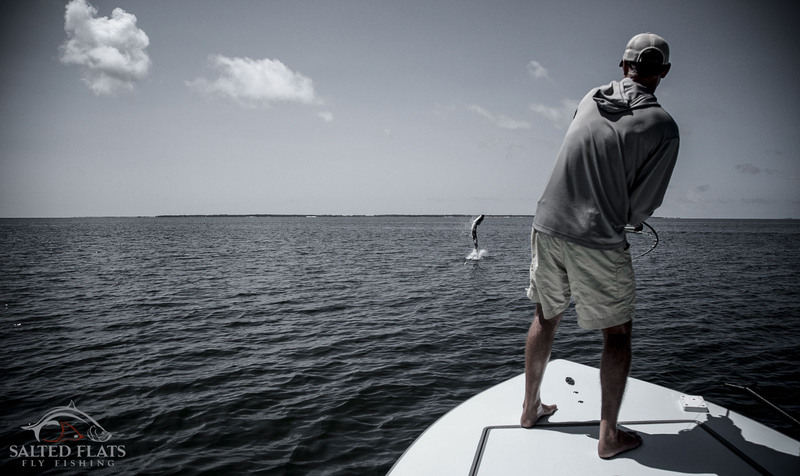 The Panhandle is a quite fishery with vast amounts of contours where tarpon can be found. This fishery covers over 200 miles of coastline. Contact me soon for dates.